We need to track the mouse pointer after it leaves the drawing area, but our design makes that difficult. How can we best improve the design to solve that problem? 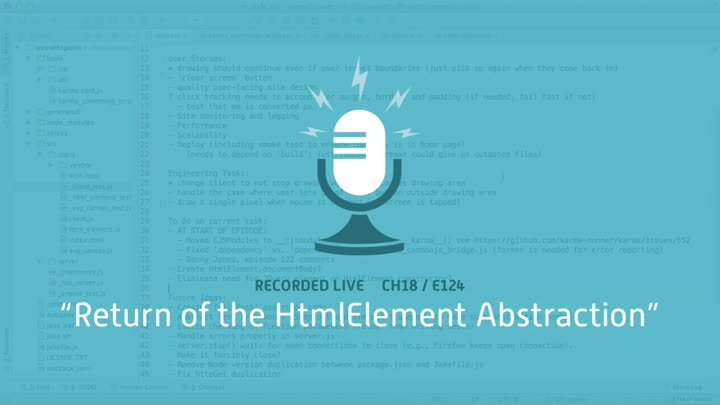 We review the options, then decide to modify our HTML element abstraction to return page offsets rather than relative offsets. We start by simplifying our HtmlElement class.